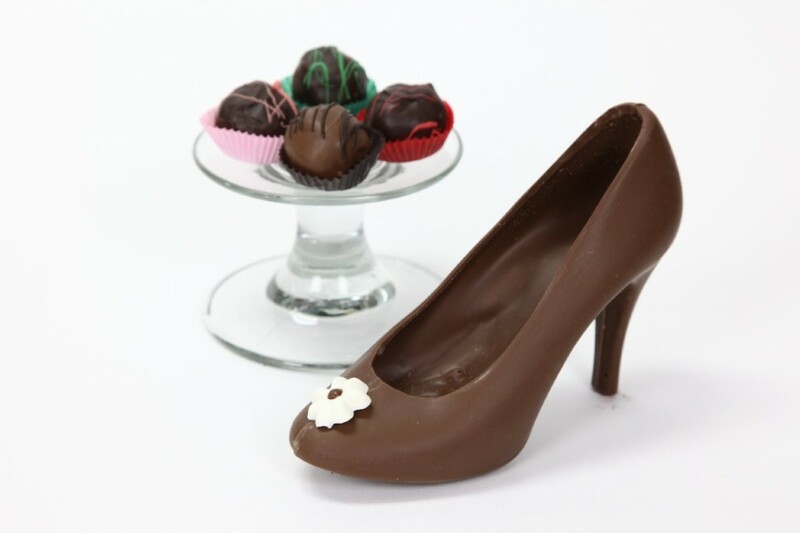 We’ve seen womens shoes that looked good enough to eat, but this one actually is. For the Fall of 2013 comes a fashion statement so bold, so delectable, so exquisitely crafted; that those cardboard box-o-chocolates may never want to show their face on your doorstep again. These are handmade by Marshall’s Fudge, and best of all, they’re one size fits all! Get yours here.